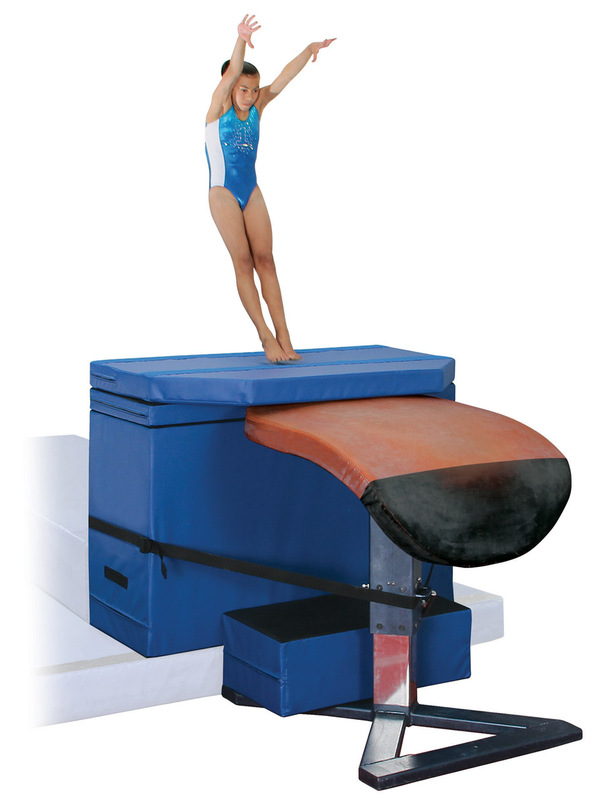 Block & Blast Vault System, 5 Piece Set - Norbert's Athletic Products, Inc.
G-490 Main Block with permenently attached strap for securing block to valut table, and the Spacer Block to be positioned between the Main Block and the base of the vault table. Covers are made with 18 oz. coated vinyl and stitched with dacron thread. Main block, height adjuster block and blast pads all connect with hook and loop connector strips. 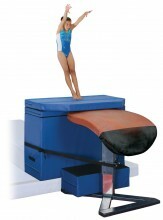 Click the button below to add the Block & Blast Vault System, 5 Piece Set to your wish list.